Treatment of hair disorders has progressed considerably over time. More patients are now interested in hair care and some are bombarded by promising advertisements. In reality, hair disorders may be complex and require accurate diagnosis for suitable treatment. Hair Loss and Restoration provides an extensive look at the practical management, both medical and surgical, of all forms of hair loss. Proper examination of the patient with hair loss is discussed in depth as is androgenetic alopecia, the most common cause of hair loss. The autoimmune disease alopecia areata is examined comprehensively, including its pathogenesis, clinical features, differential diagnosis, and treatment. This edition also covers new developments on the diagnosis and treatment of the disease. 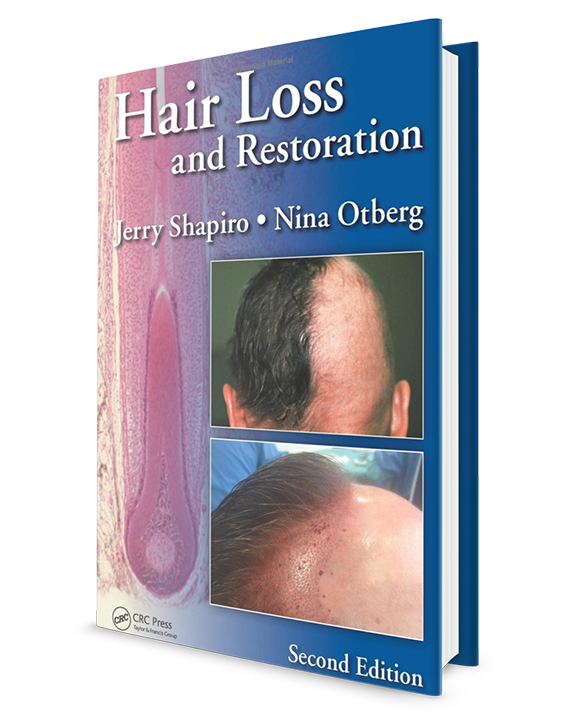 Hair loss from drugs and radiation is reviewed along with other topics such as telogen effluvium and frontal fibrosing alopecia—an increasing concern in scarring hair loss. Hair restoration surgery is described in detail and an excellent review of what is available from a nonmedical approach to hair loss is provided. Extensively referenced and illustrated with more than 300 clinical color photographs, this compact and easy-to-read book is a valuable resource for both doctors and patients. Nonmedical Approach to Hair Loss: What is Available?